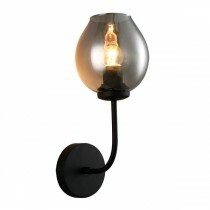 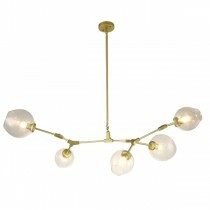 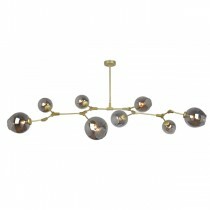 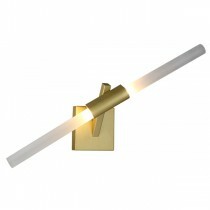 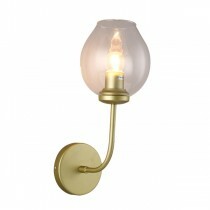 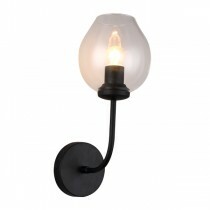 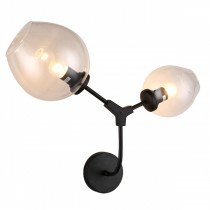 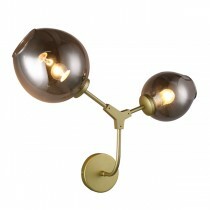 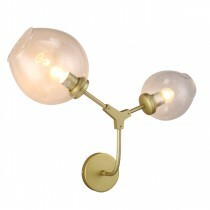 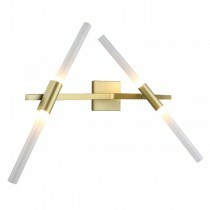 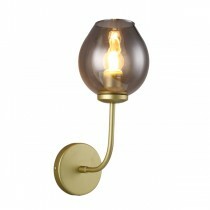 Be captivated by the lighting designs of our Replica Lindsey Adelman. 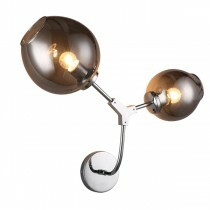 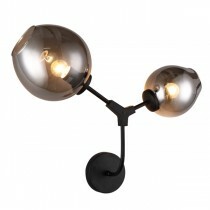 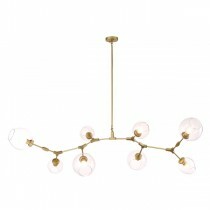 Renown for her unique suspended chandeliers, such as the Agnus Pendant Light, Branching Bubble Ceiling Light and Marina Ceiling Lighting range. 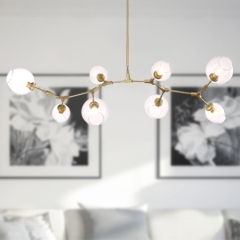 Look no further for Replica Lindsey Adelman designer lighting designs that are enthralling and dramatic, but also tie in both industry and nature most innovatively. 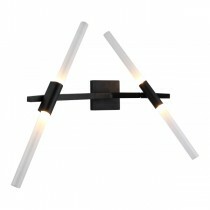 Our Price: $120.00 GST incl. 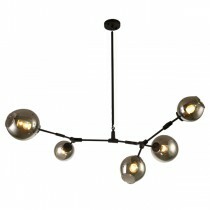 Our Price: $195.00 GST incl. 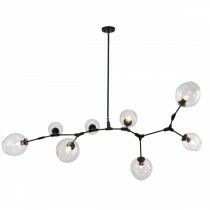 Our Price: $155.00 GST incl. 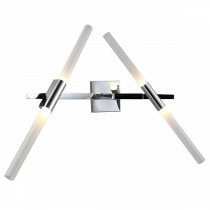 Our Price: $270.00 GST incl. 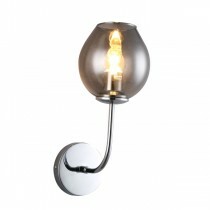 Our Price: $160.00 GST incl. 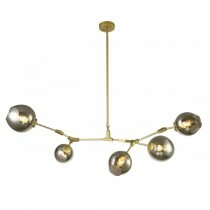 Our Price: $610.00 GST incl. 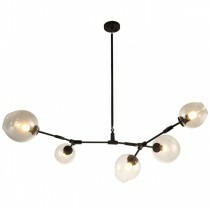 Our Price: $860.00 GST incl. 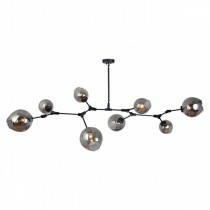 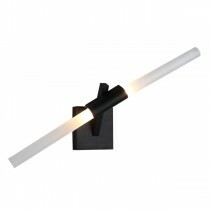 Our Price: $670.00 GST incl.